Landlocked, a country that has endured troubled times in recent years; on Thursday 6th April, the message from Afghanistan was one of harmony as the Asian country celebrated World Table Tennis Day. Jowzjan Province located in the north of the country, bordering Turkmenistan, was the focal point for the celebrations. Notably, Lotfullah Aziz, the Governor of the Province attended and addressed all present; his visit was welcomed and appreciated by all. 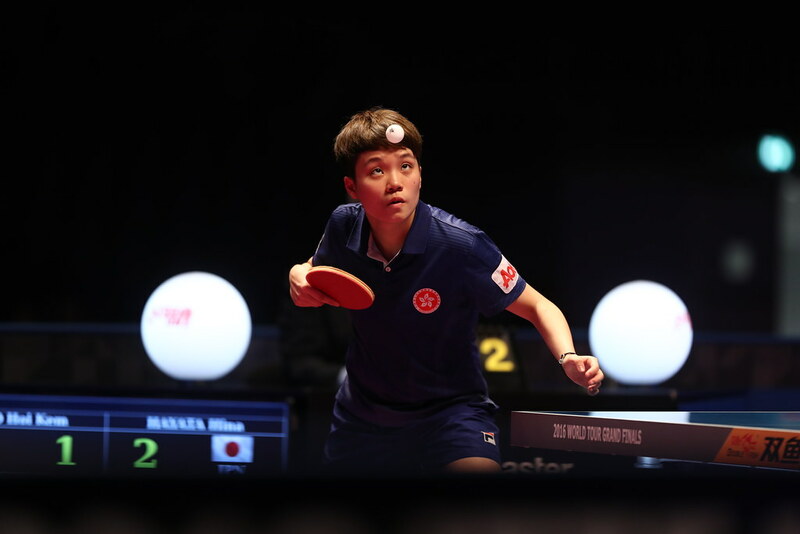 He stressed the value of sport in general, highlighting the importance of table tennis as a vehicle to promote understanding and co-operation. After a reading from the Holy Quran and the national anthem being played, matters began. Organised by Heleena Kakar, Secretary General of the Afghanistan National Table Tennis Federation; proceedings were conducted in an atmosphere of conviviality. Pertinently, the local culture was featured prominently ; singing and the recitation of poetry all added the occasion. New players were introduced to the sport of table tennis but arguably the most important factor that emerged, as befitting the day, was one of camaraderie. Undoubtedly, the day upheld the best principles of the Monaco based organisation “Peace and Sport”, as well as one of the major reasons for World Table Tennis Day; simply sport promotes friendship and crosses political barriers. It was a day filled with hope. Matters concluded with a specially baked caked being most well received; gifts were presented to everyone who took part.